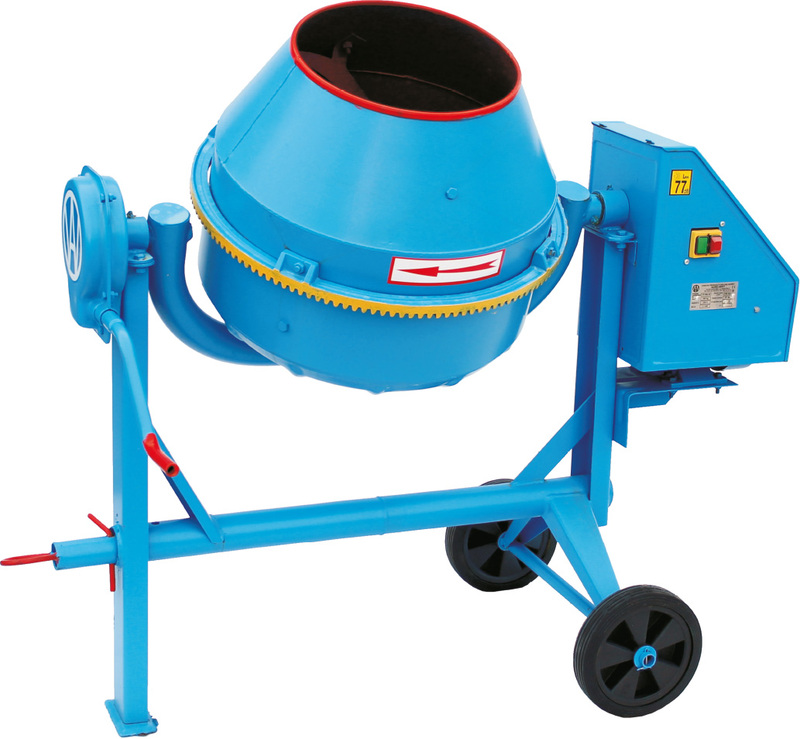 Concrete mixer BWA-80 / 230V with a working capacity of 80 liters, and 130 liters of total capacity is dedicated to individual customers and companies for minor renovation and construction works. Compared to its lighter counterpart (BWJ-130), the BWA-80 concrete mixer has reinforced – more durable structures, thanks to which it also gains stability. The low weight of 100kg and small dimensions make its transport and subsequent storage a task for which you devote little attention.